The thyroid is the major regulator of metabolism and affects all of the bodily functions. 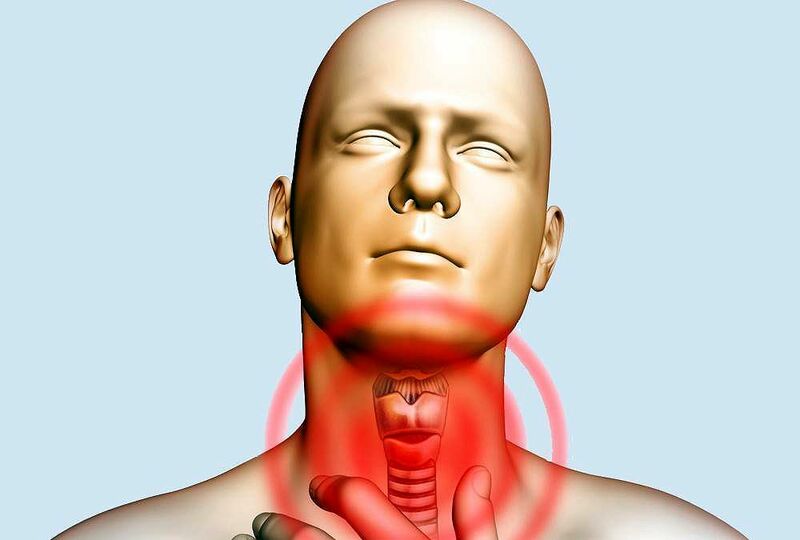 Thyroid dysfunction is the second most common glandular disorder of the endocrine system which may rear its head in any system in the body including the mouth. The oral cavity is adversely affected by either an excess or deficiency of these hormones. Before treating a patient who has thyroid disorder, the endocrinologist needs to be familiar with the oral manifestations of thyroid dysfunctions. The patient with a thyroid dysfunction, as well as the patient taking medications for it, requires proper risk management before considering dental treatment by the dentist. Thus, communication of dentist with endocrinologist must be bidirectional, to maintain patient's oral and thyroid health.